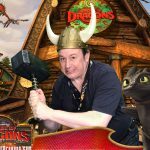 Now Available: The Animated Voice, Volume One! Skywalking Through Neverland, Online Now! 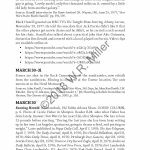 Now online! 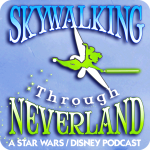 Richard and Sarah Woloski interview me on the Skywalking Through Neverland podcast, Episode #220! Click here. 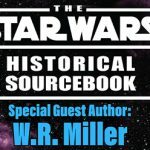 The Star Wars Historical Sourcebook: First Major Review!